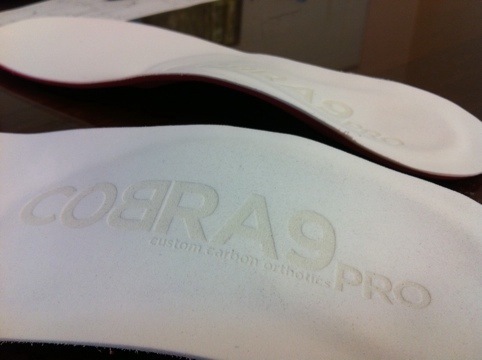 Cobra9 | Custom Cycling Orthotics » New cobra9 pros roll out and prize give away for cobra9 riders! The new cobra9 pro device has been rolling out this week. The new covers and graphics looks sweet. All new orders will receive the updated version. A special deal for all existing cobra9 users will be announced in the new year. Another week, more cobra9 podiums. 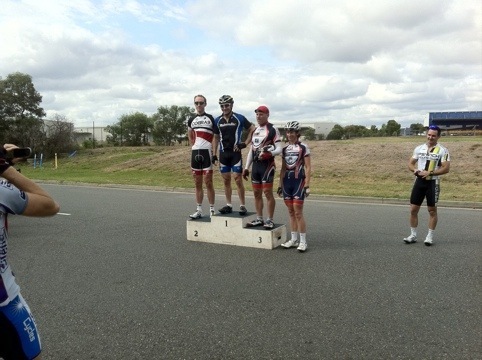 This time it was all round strong man Adam taking second place in b grade at Ipswich. A strong final lap leading out paid off when he nearly took the win. Any cobra9 rider competing in road or mountain bike races who contacts us with their results will go into a draw to win a cobra9 jersey. Send them in! !